Three bands from last years Buffalove Music Festival will get together on the night before Thanksgiving in Buffalo. 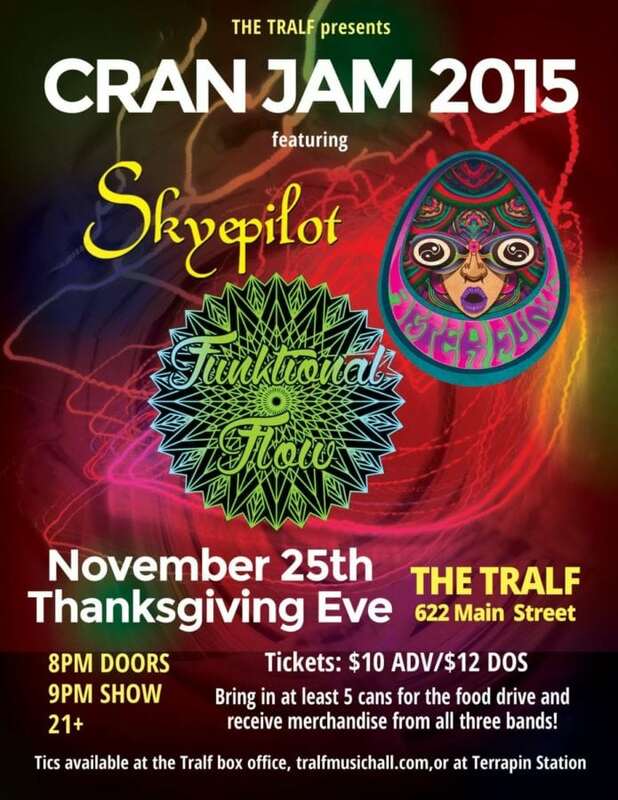 Funktional Flow, Skyepilot and After Funk will be celebrating with CranJam at The Tralf Music Hall. The event will also be giving away free band merchandise for every fan that brings in at least five cans of food to be donated to the food drive. This event is a perfect way to celebrate one of the biggest party nights of the year and a really great way to support the local food drive. Funktional Flow is becoming a larger presence in the Buffalo scene and have a brand new record being wrapped up at Sonic Farms Studio for release in 2016. 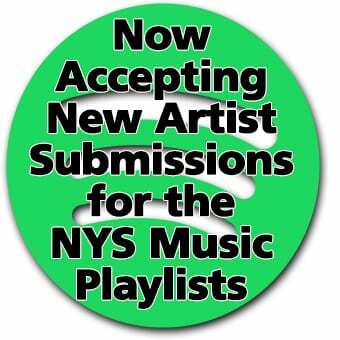 SkyePilot is also starting to gain some real steam with a very promising Buffalove Music Festival showing as well as a nice following around town after coming of their brand new EP, Biology which was released last May. After Funk, a Toronto based Funk Jam experience has been really blowing up in the northern states as they have been touring quite a bit and are coming off the heels of a new album, ‘Till The Sun Comes Up, which came out last month, you can take a listen to it on their website and purchase singles or the entire album.